Join us June 30th-July 4th at Gurney’s Montauk for The Summer of Wellth! Take part as top NYC fitness trainers and best-class- studios lead you in a myriad of workouts with an ocean view! 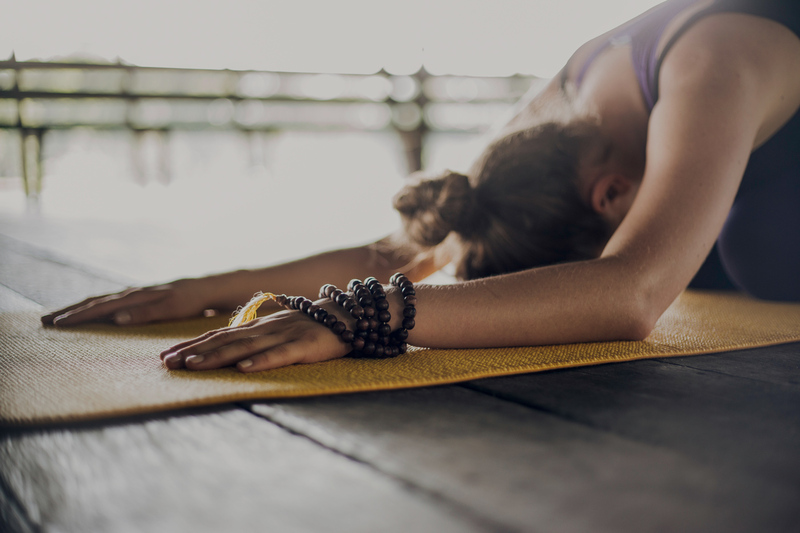 Join us for Lifted with Holly Rilinger, Box & Flow, Solace Body and more. See below for the weekends schedule and to book your classes!